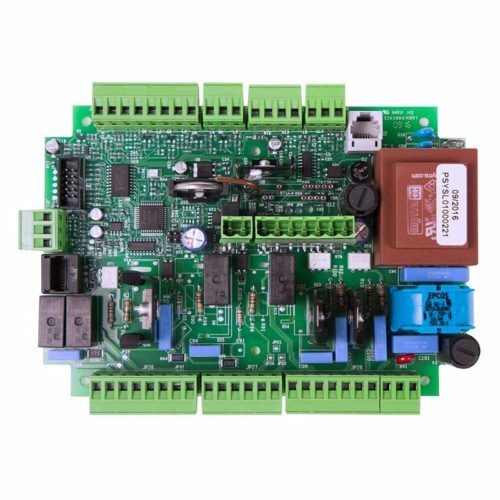 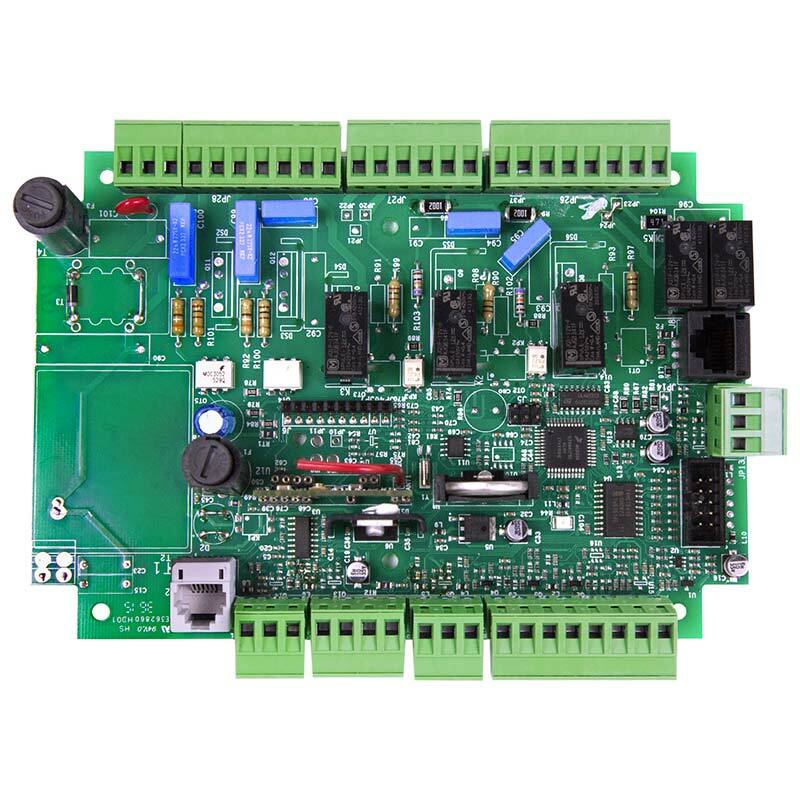 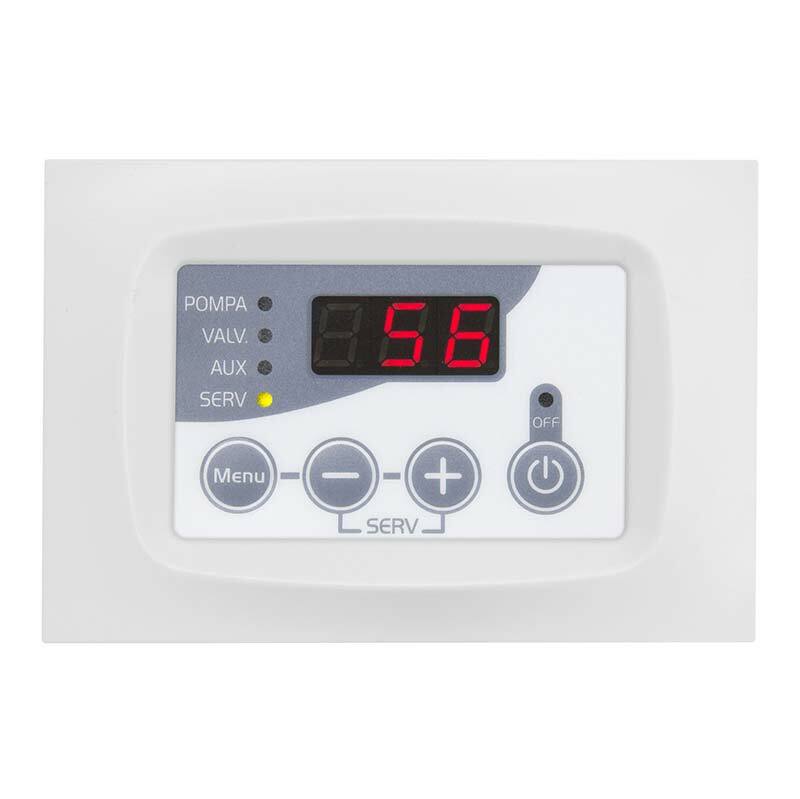 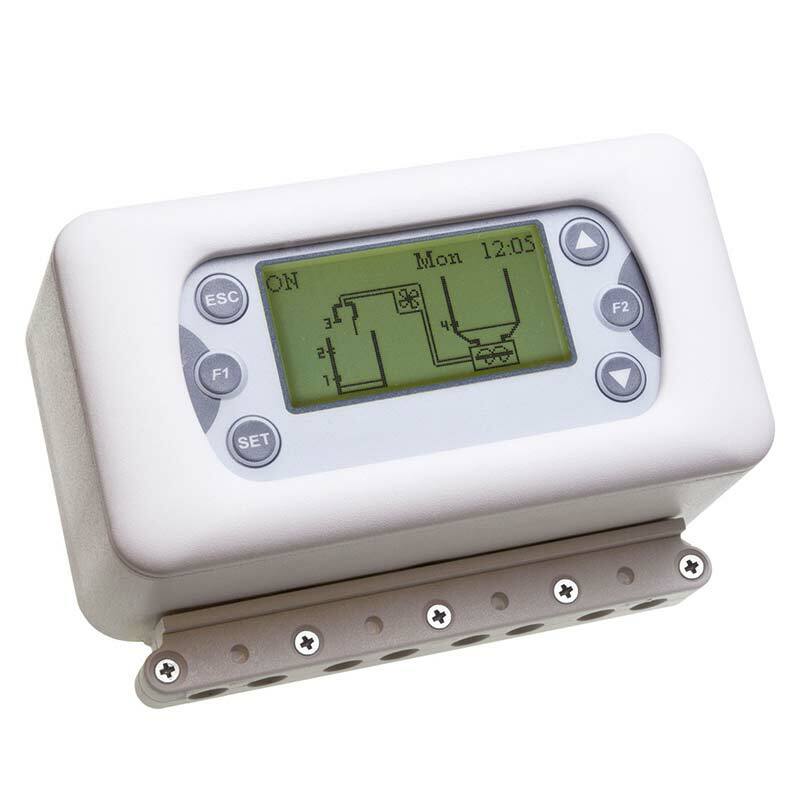 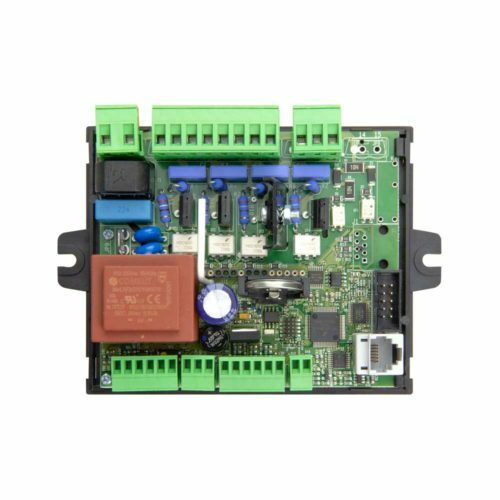 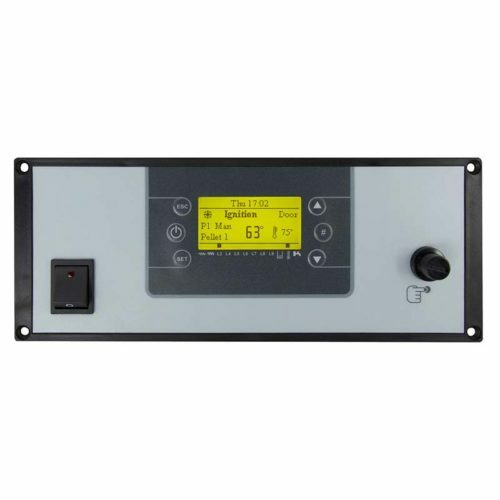 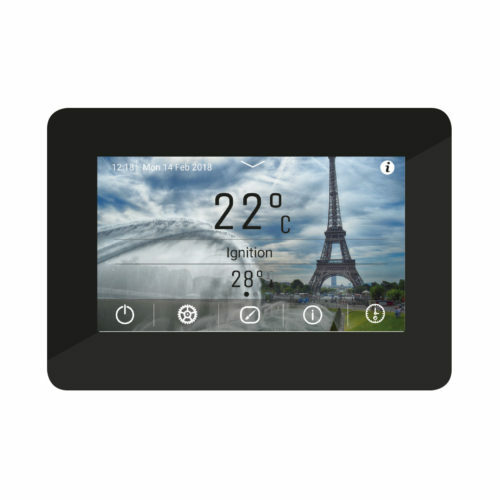 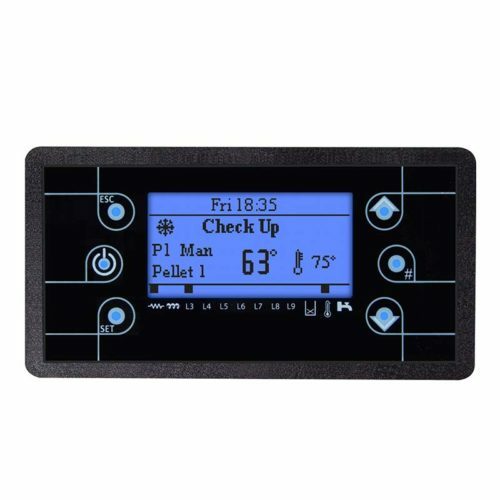 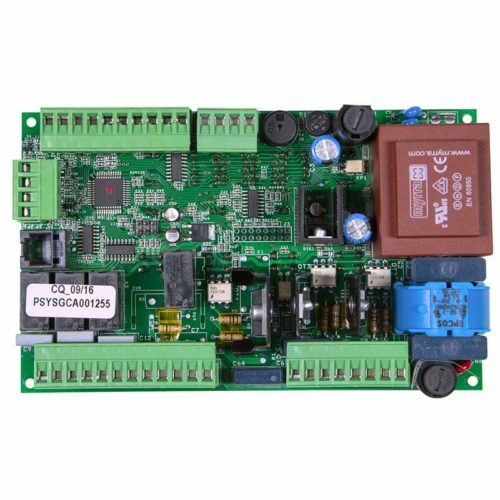 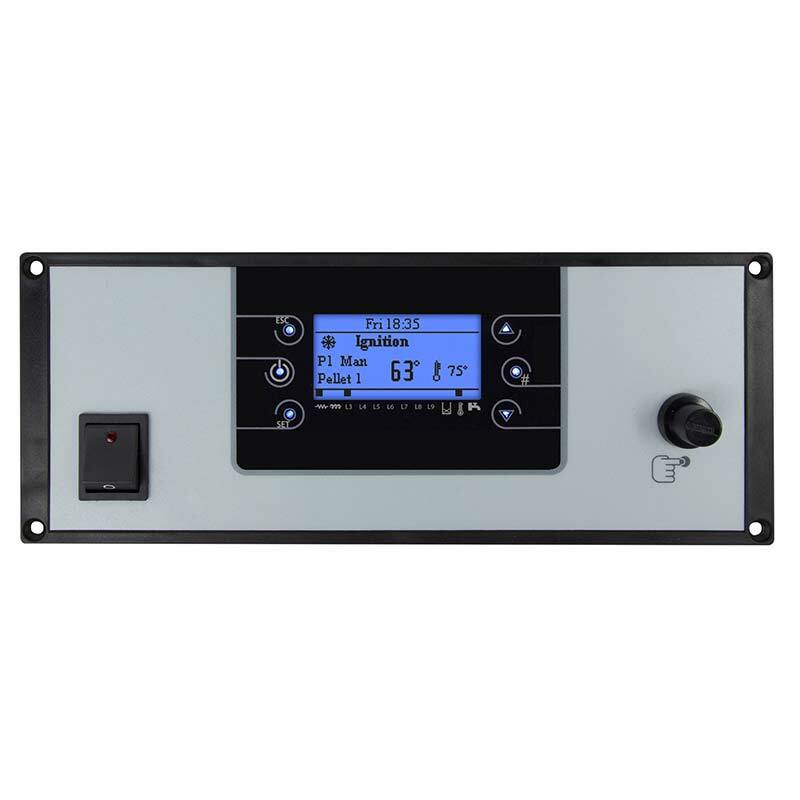 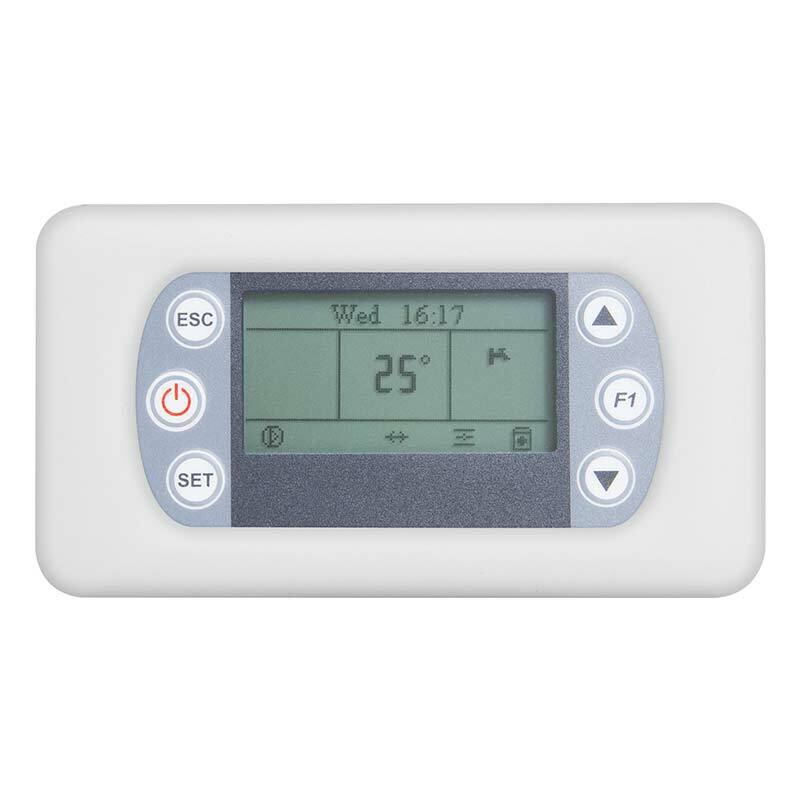 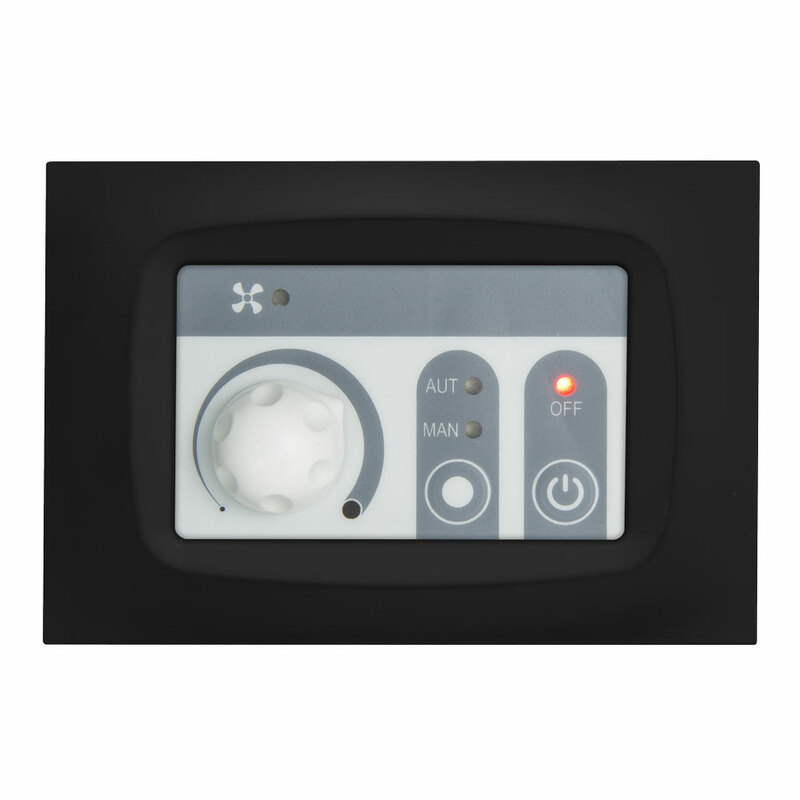 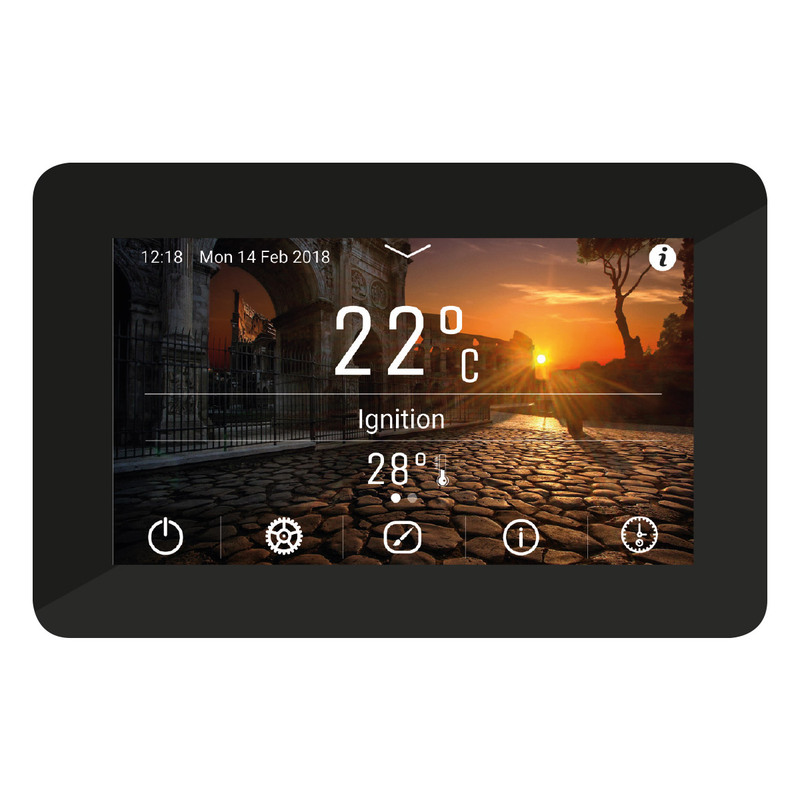 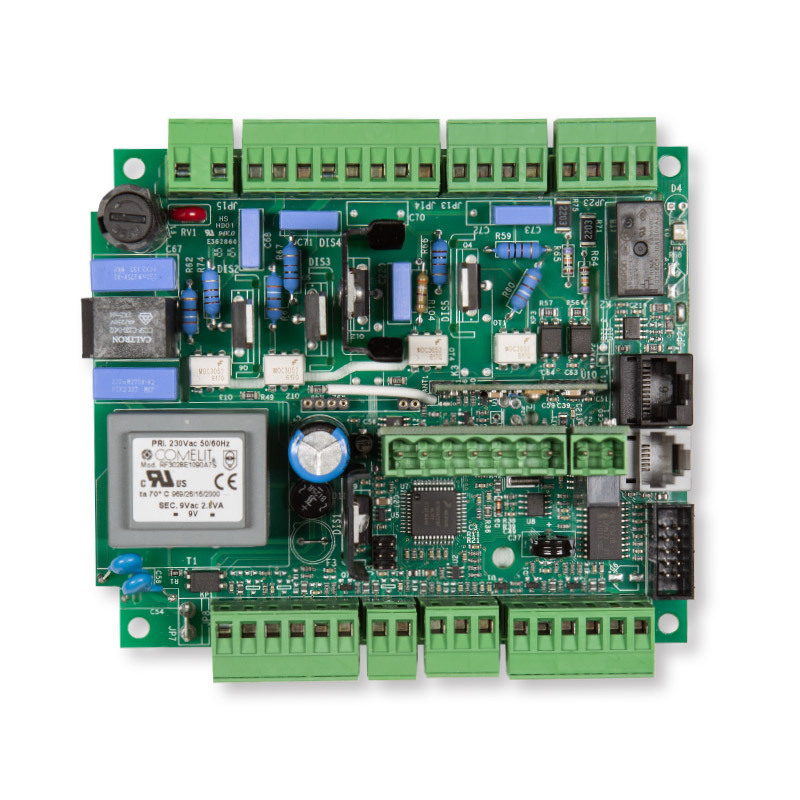 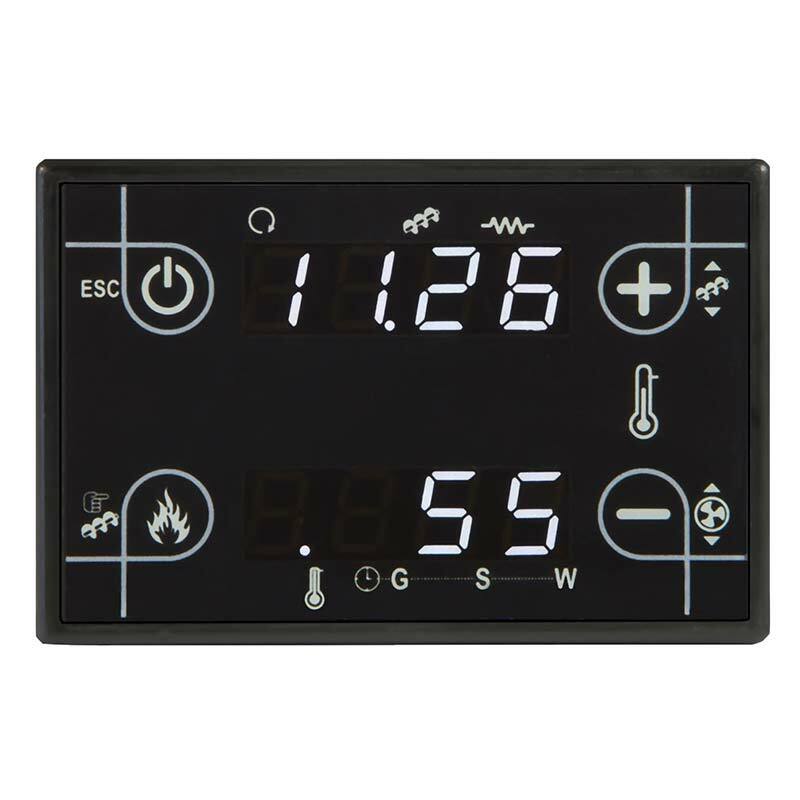 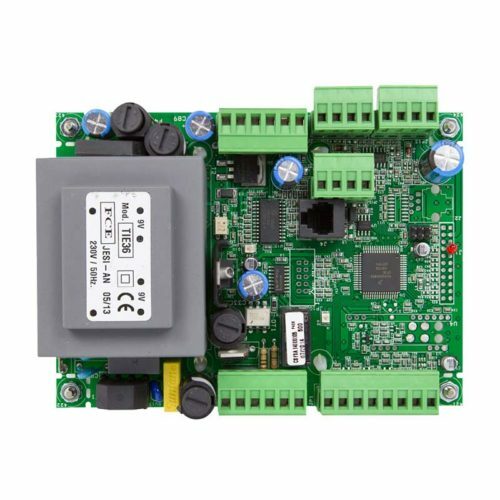 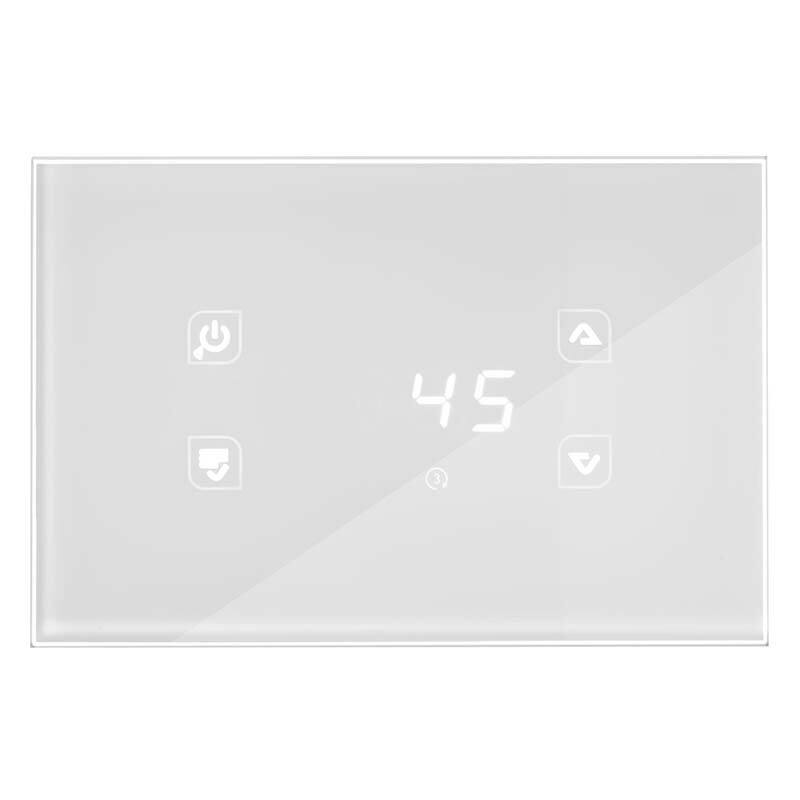 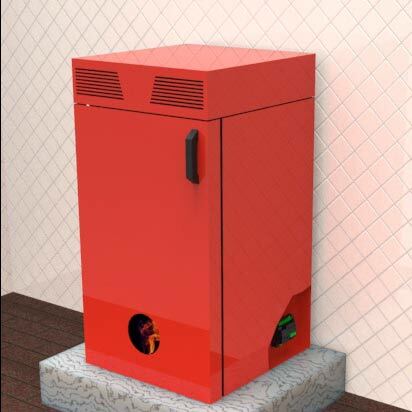 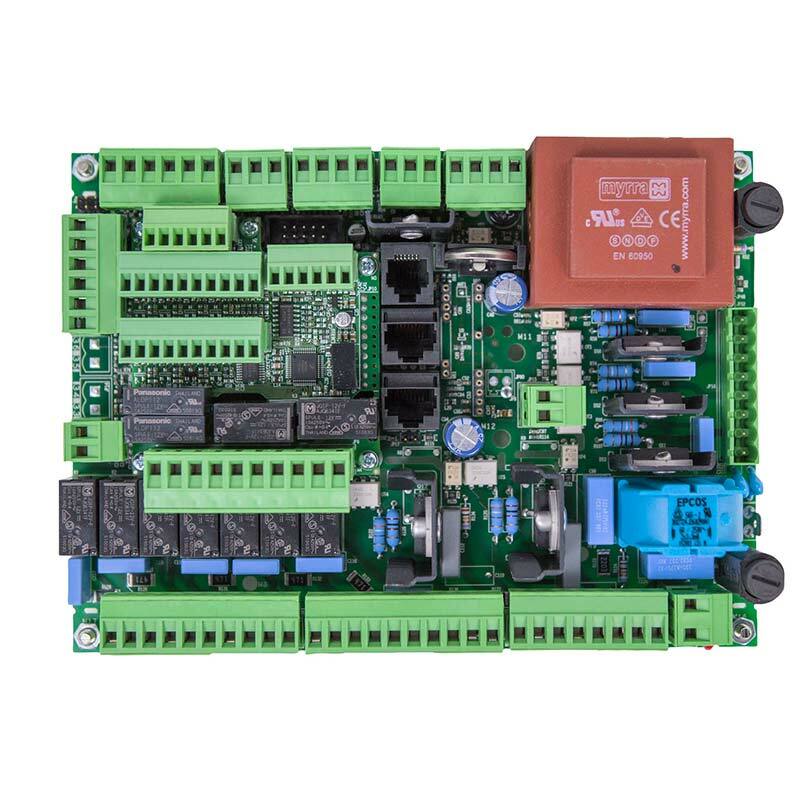 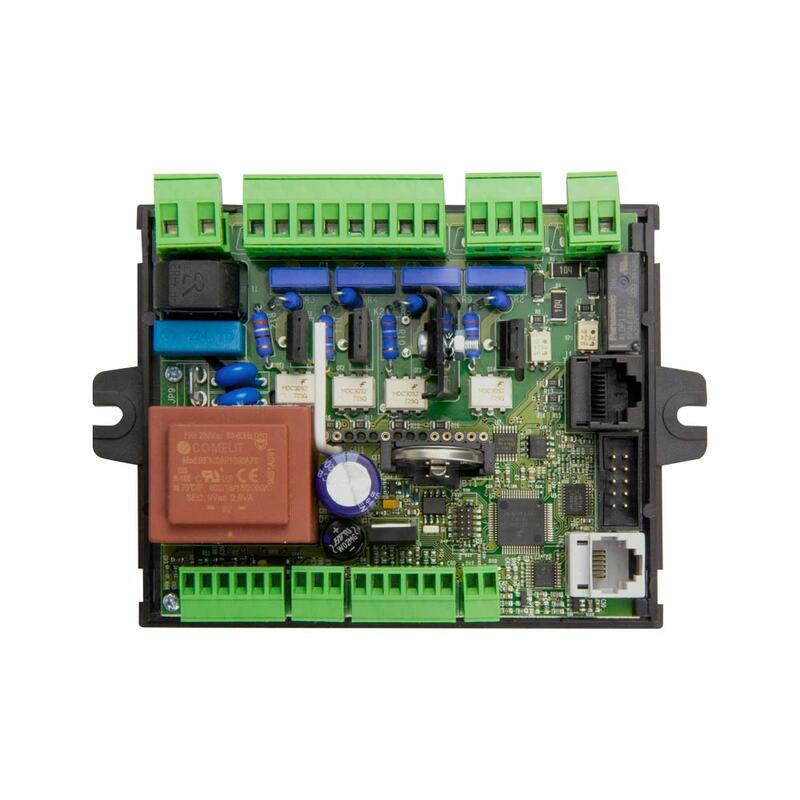 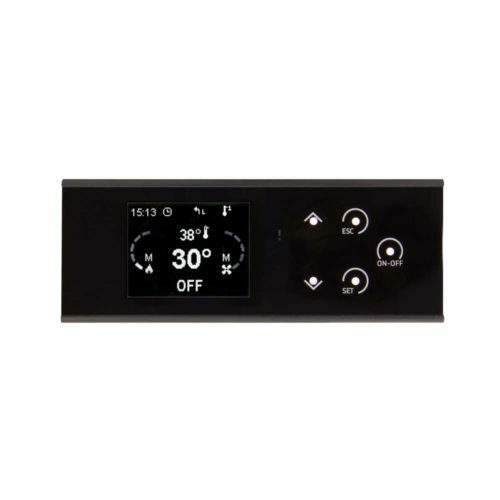 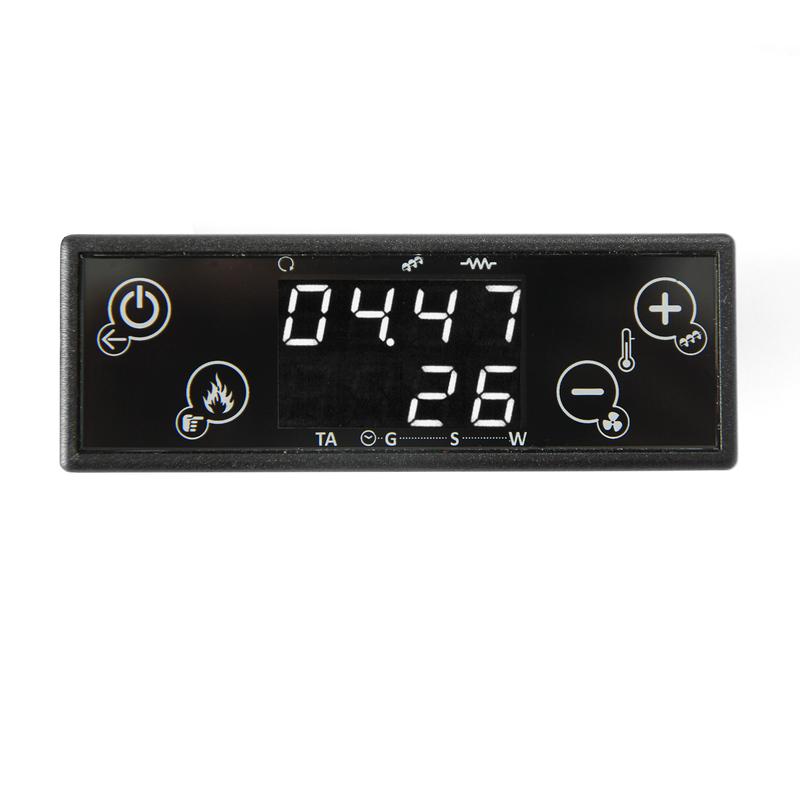 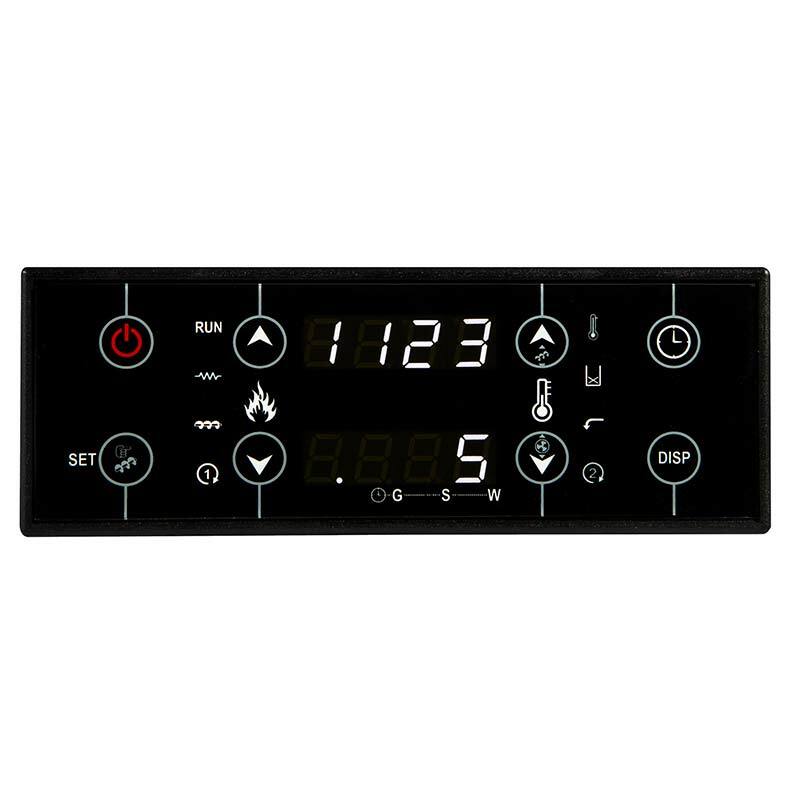 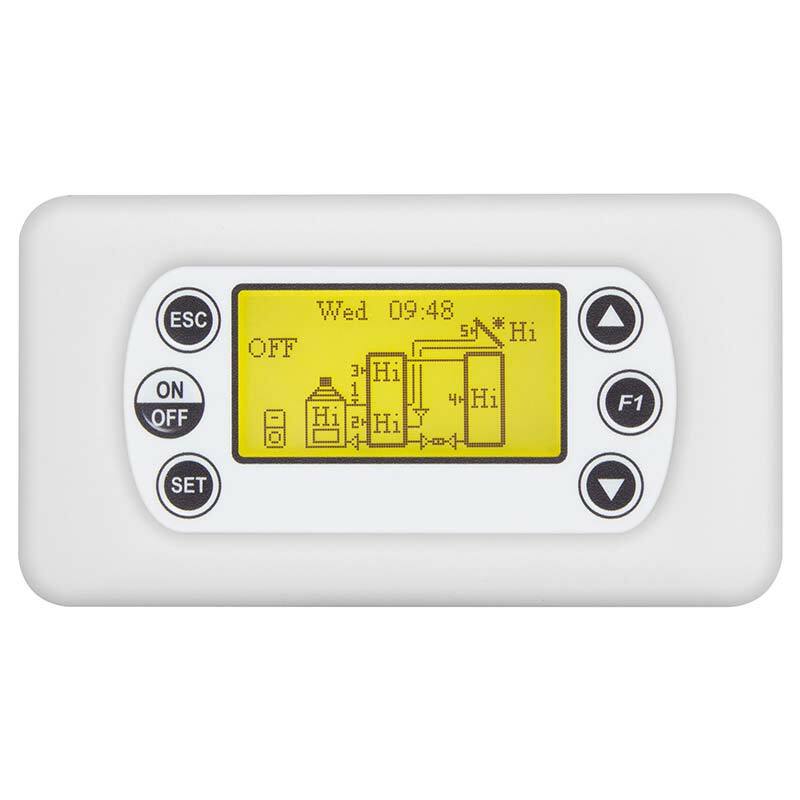 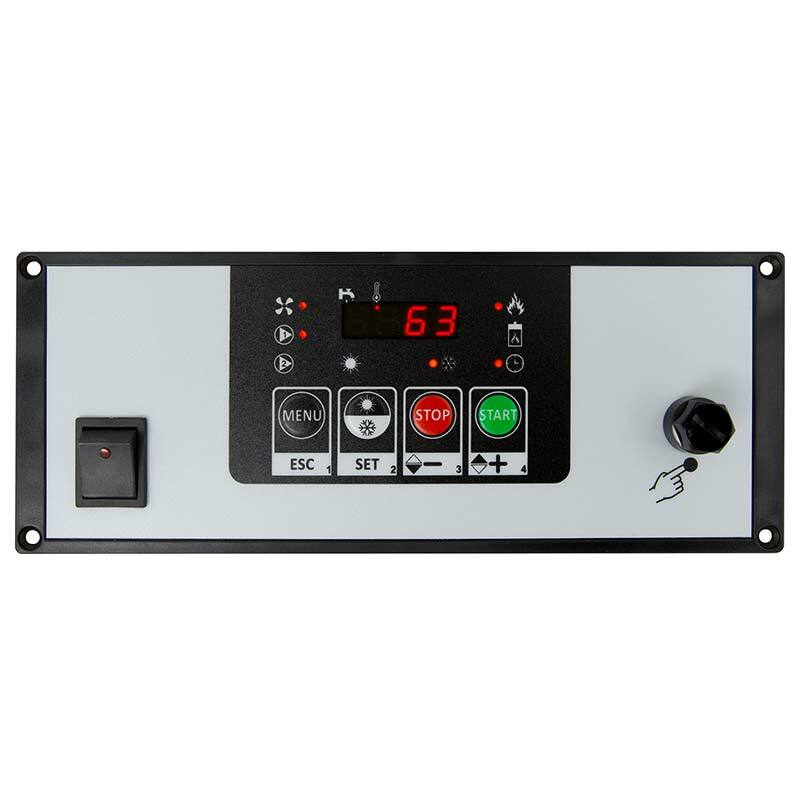 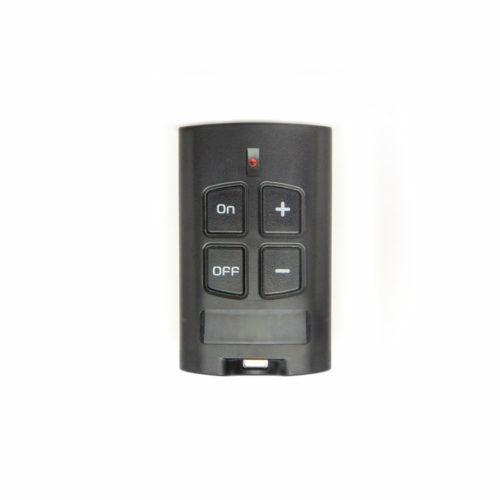 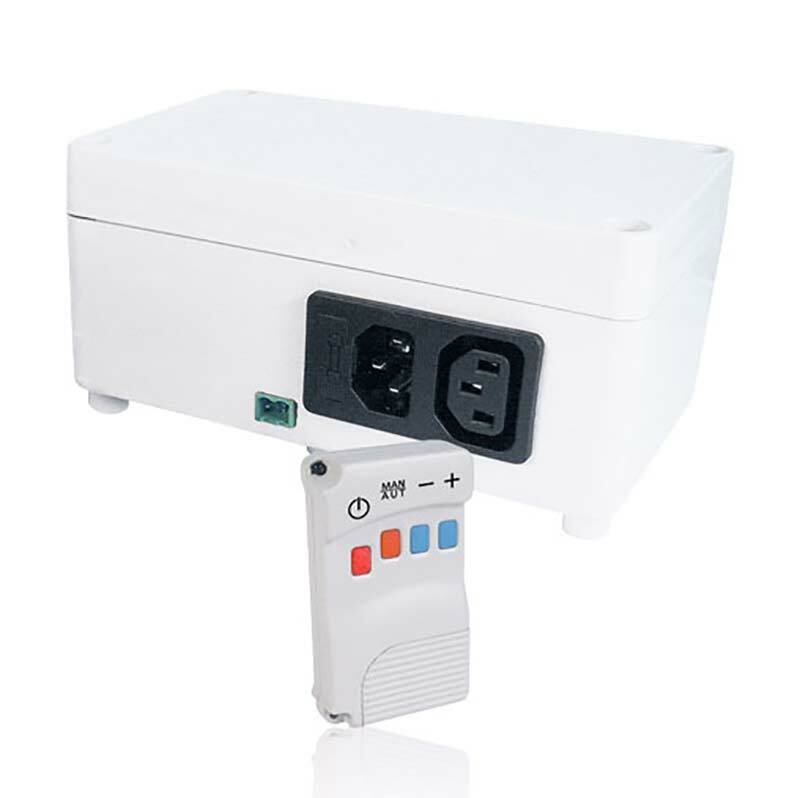 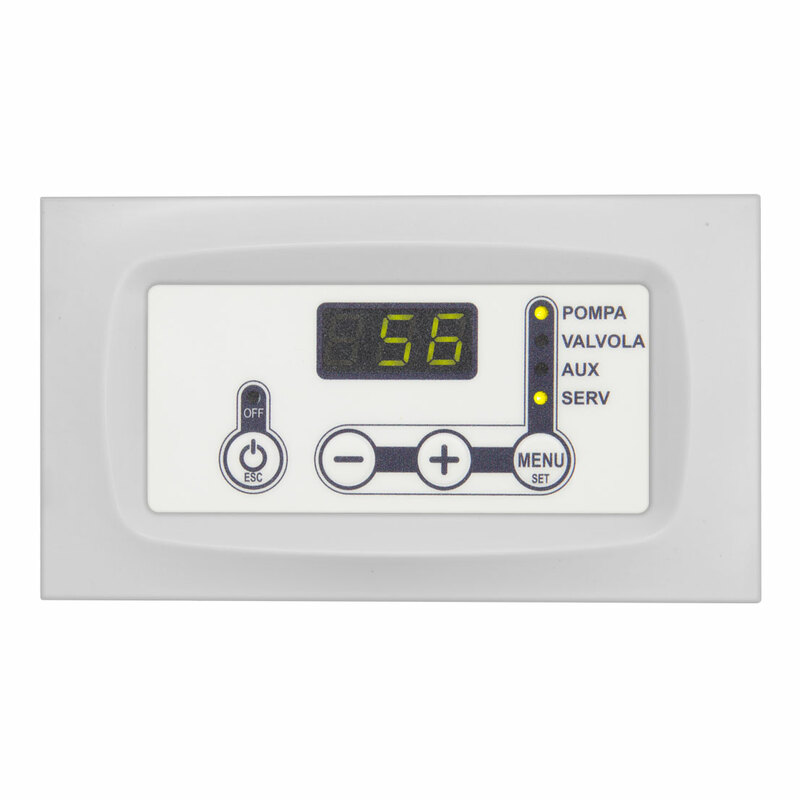 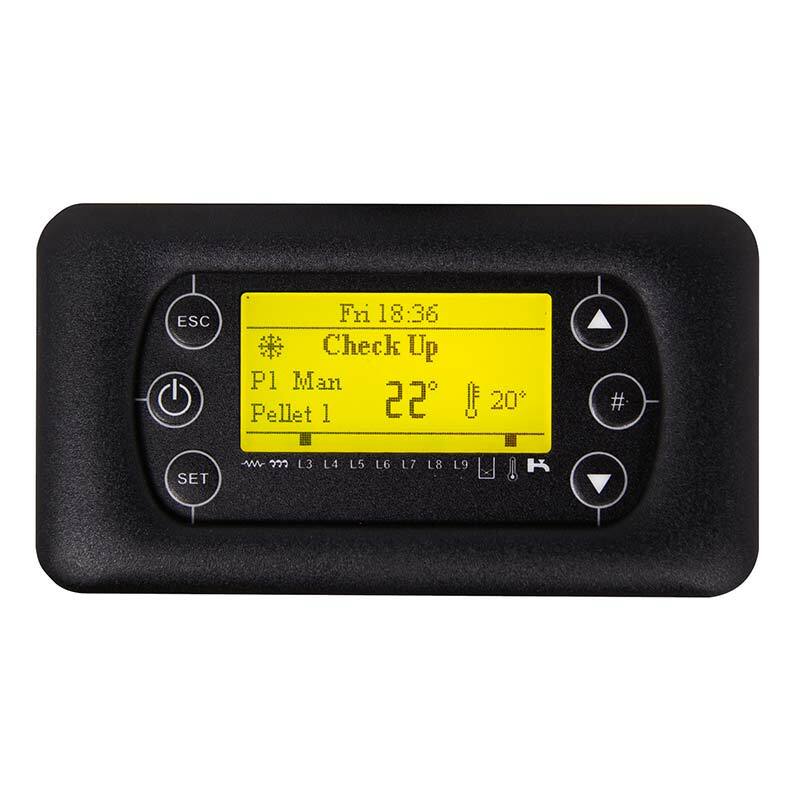 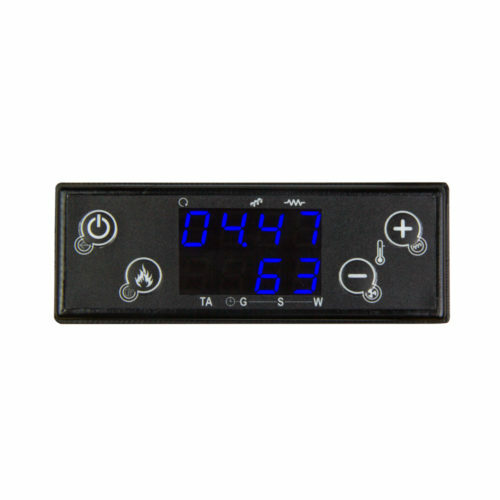 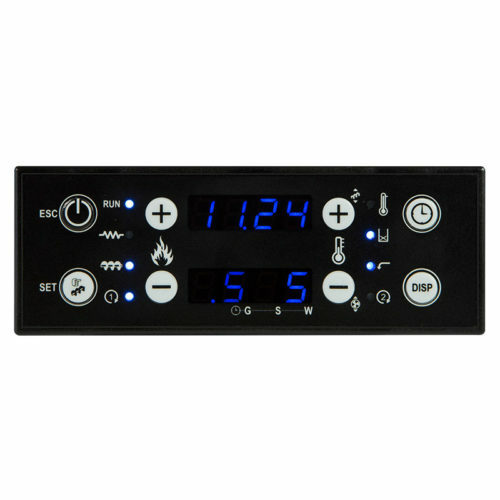 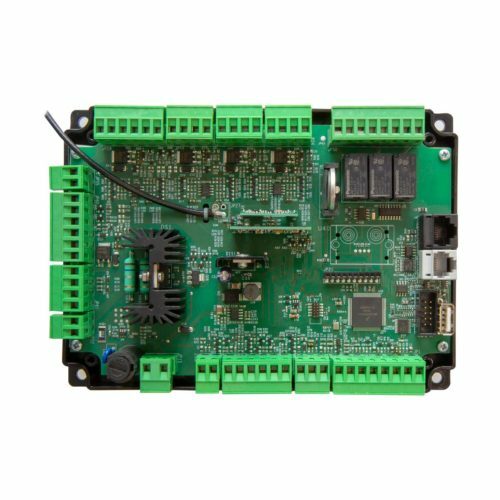 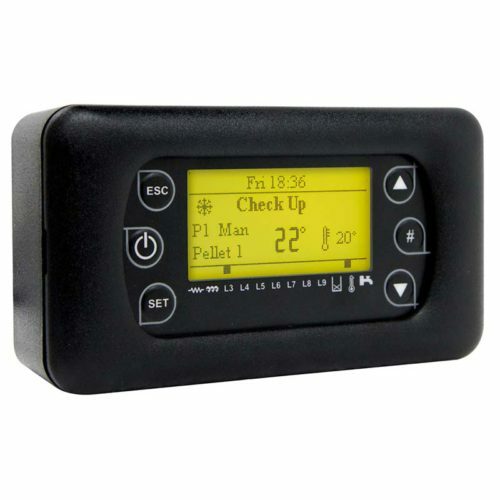 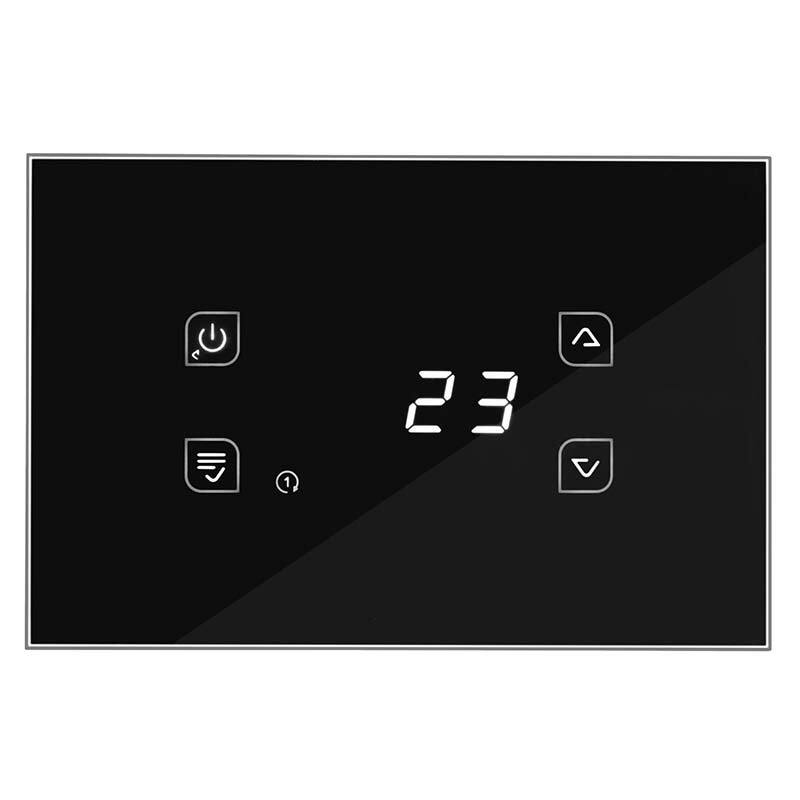 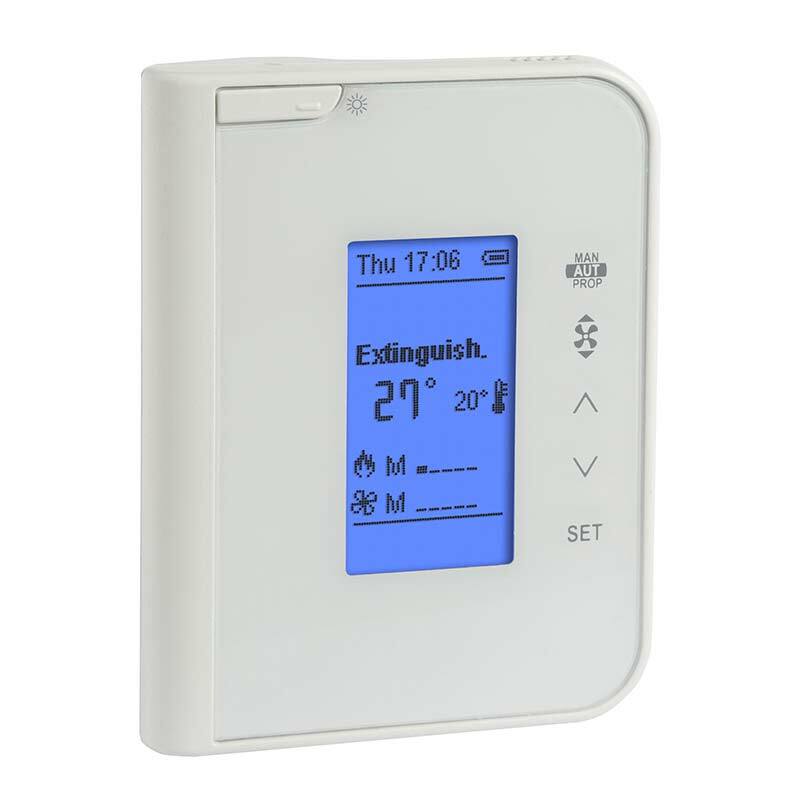 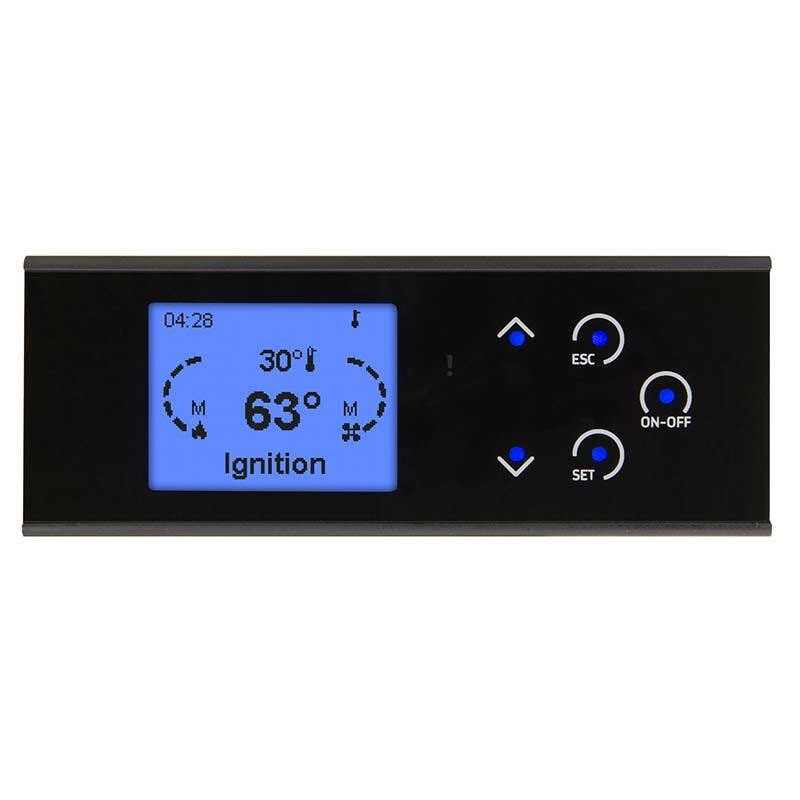 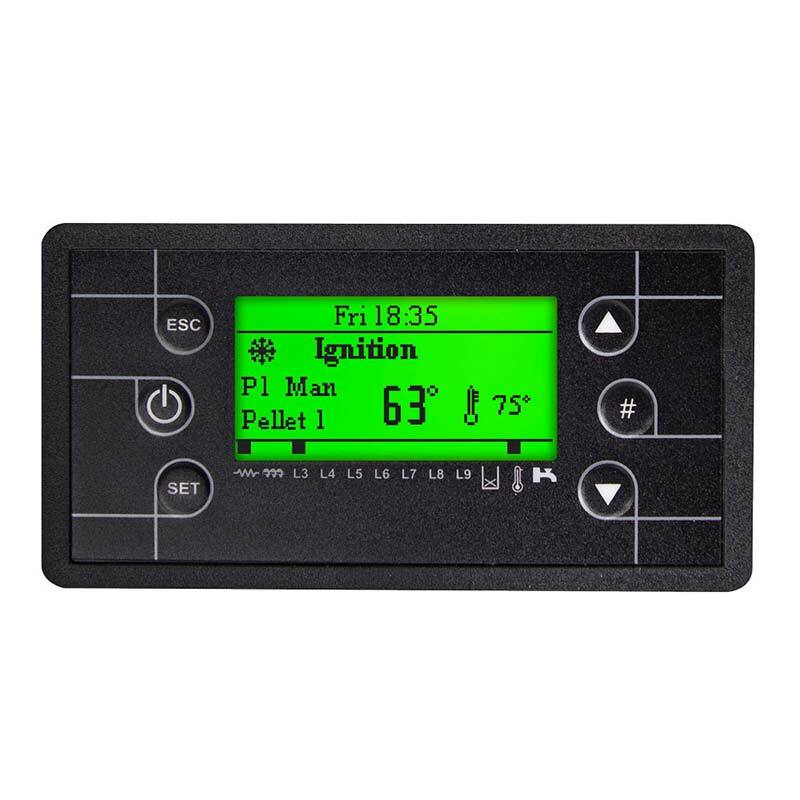 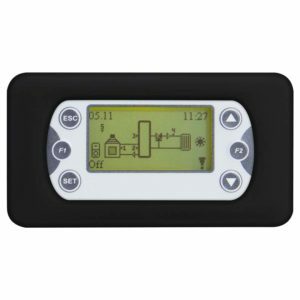 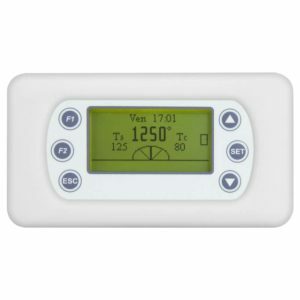 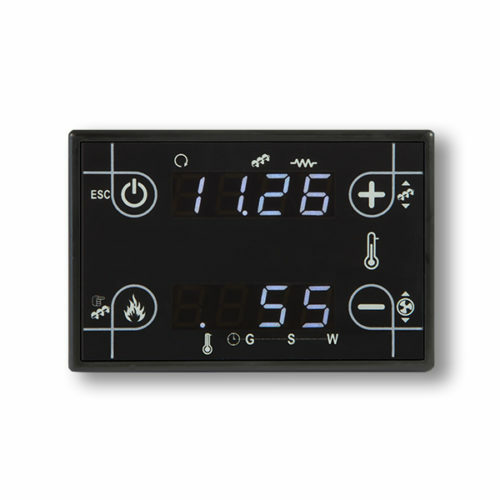 The MB250 control board defines the operating conditions of the equipment connected to the outputs based on the values detected by the inputs and the operating states. 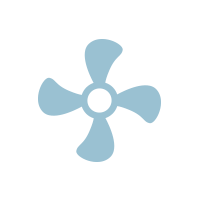 The «additional» module cannot be purchased separately. 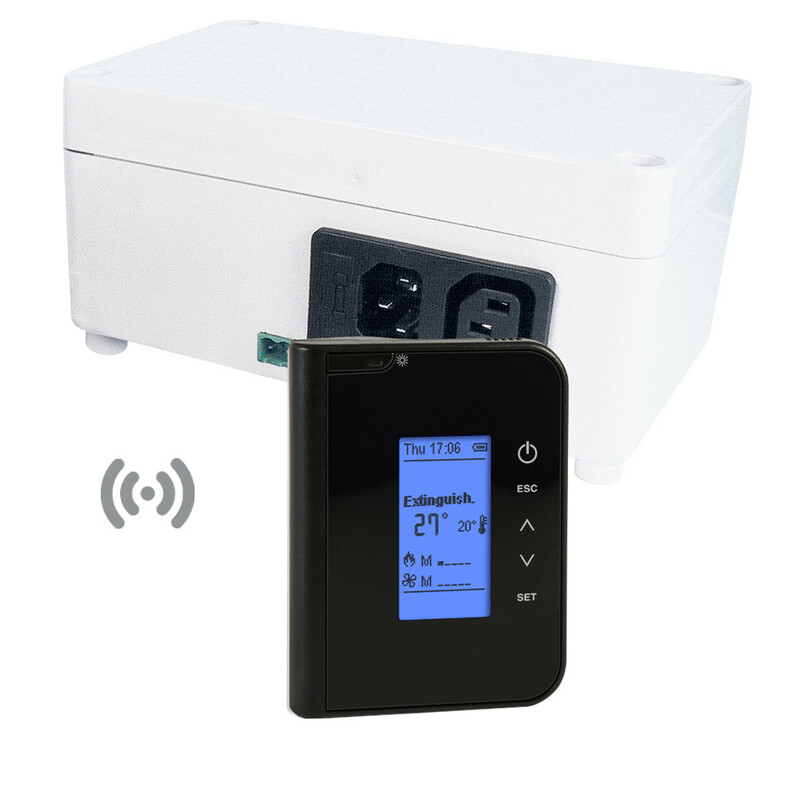 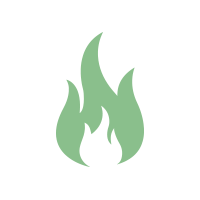 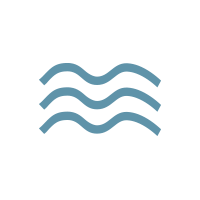 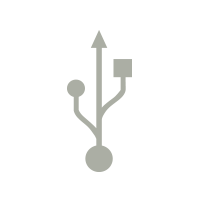 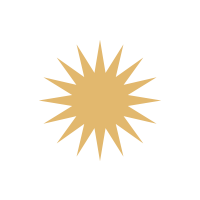 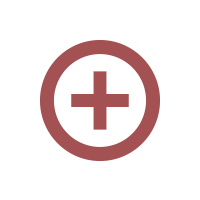 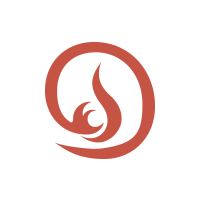 Please make a careful assessment to determine if you will require the “additional” module based on the number of outputs and inputs required to completely manage the air stove.